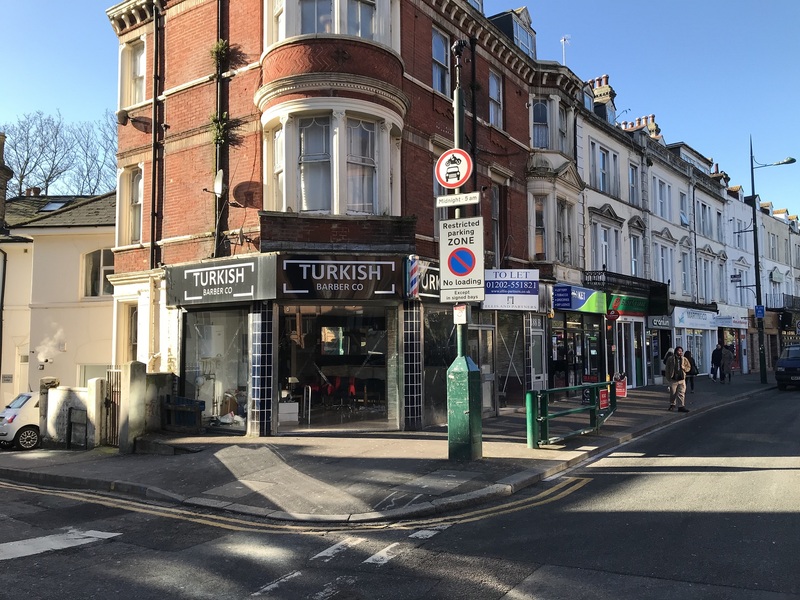 Located only a short walk from the busy Lansdowne roundabout and busy university area, the premises occupy a prominent location which has a broad range of occupiers in the immediate vicinity including other caterers, retail and office users. 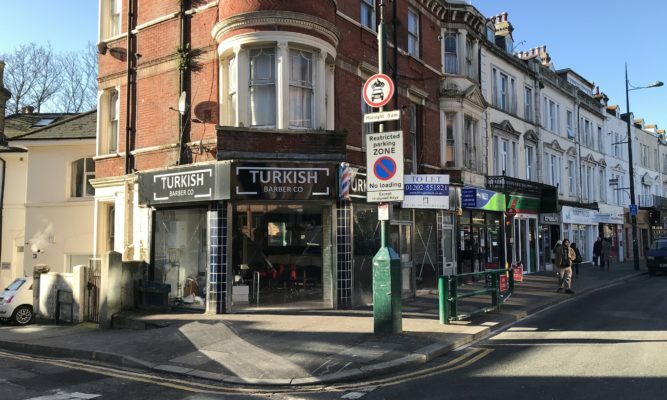 The premises occupy a corner position and benefit from a basement and are currently fitted out as a barbers. Available on a new lease with terms to be negotiated at a rental of £12000 p.a.